2015 has been a great year for Cosmo City and Green Beings. From January to July three separate projects have created jobs for 40 residents. The three projects ran within Cosmo schools and Cosmo Conservation Area. 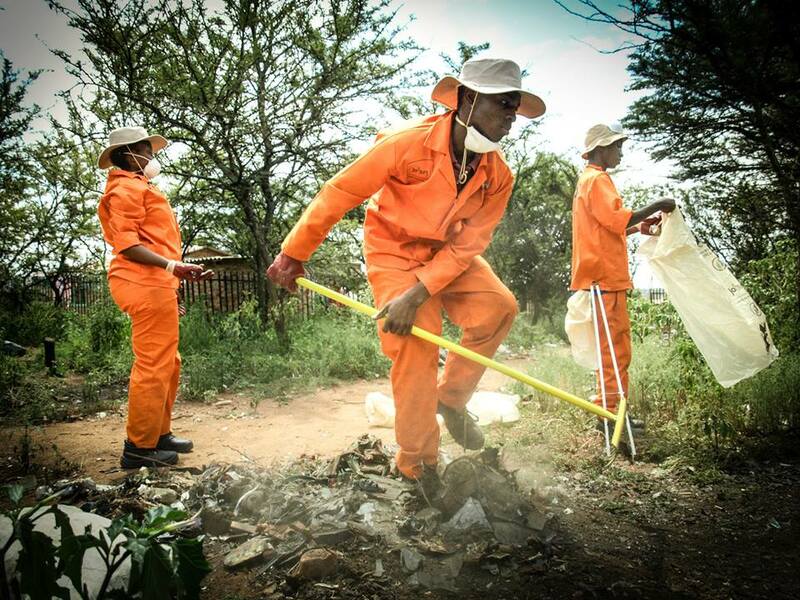 In January, Green Beings partnered with the City of Johannesburg to employ 10 residents. The Eco-guides assisted Green Beings with implementing their Green Schools Model into the 7 Cosmo City schools. The project is funded by the EPWP (Expanded Public Works programme) and is initiated in 10 different communities across Johannesburg. This was a five-month contract whereby valuable skills transfer was key to broadening knowledge base and ultimately alleviate poverty by creating jobs. 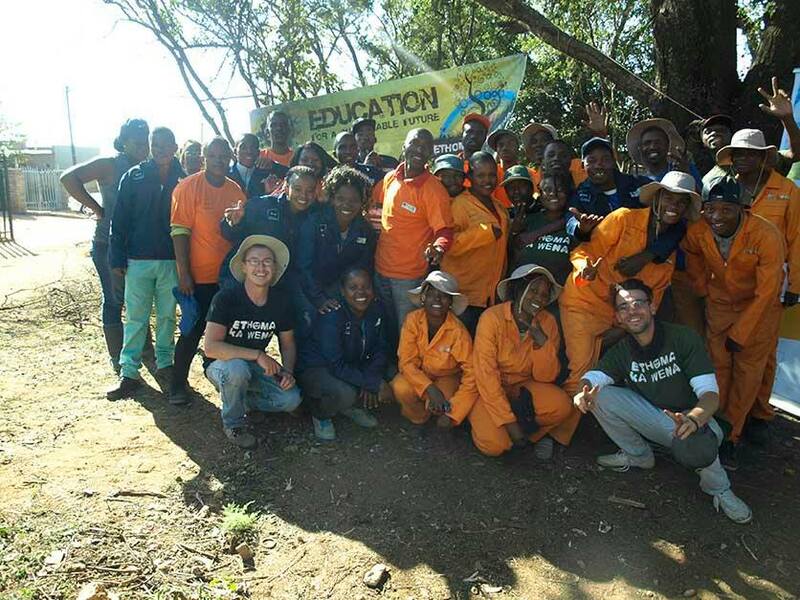 Eco-guides went on a two week environmental education training at Suikerbos Nature Reserve. This accredited training equipped the Eco-guides with the knowledge and skills to actively focus on environmental management at the schools. In February, the second project, focused on conservation was launched in Cosmo City. This Park Ranger project is funded by EPWP and Johannesburg City Parks. 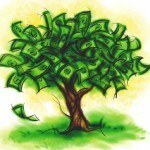 Green Beings is the implementing and education agent. 10 residents were hired and trained by Green Beings on how to identify indigenous and alien plants, the importance of biodiversity and conservation of natural spaces. The project started off in the ext 6 Tree Park. This area was severely degraded with large illegal dumpling sites all over the park. The park was dirty and unsafe for residents to use. Thanks to this extremely hard working team, the park is now looking beautiful. The team then moved on to the larger 305Ha Conservation Area that runs through Cosmo City. The Park Rangers engaged with residents at each hotspot and surrounding the Tree Park to encourage people to not dump and to respect their environment. Many residents do not know the importance of conserving this area. Park Rangers responsibilities are to mitigate soil erosion, remove alien invasive vegetation, plant indigenous trees, remove illegal dump sites and educate the local community about the work they do. The third project, called the Climate Proofing Project was initiated in April. This project is also funded by EPWP, facilitated by City of Johannesburg and implemented by Green Beings. 20 employees worked at two schools, Cosmo Secondary 1 and Cosmo West Primary. 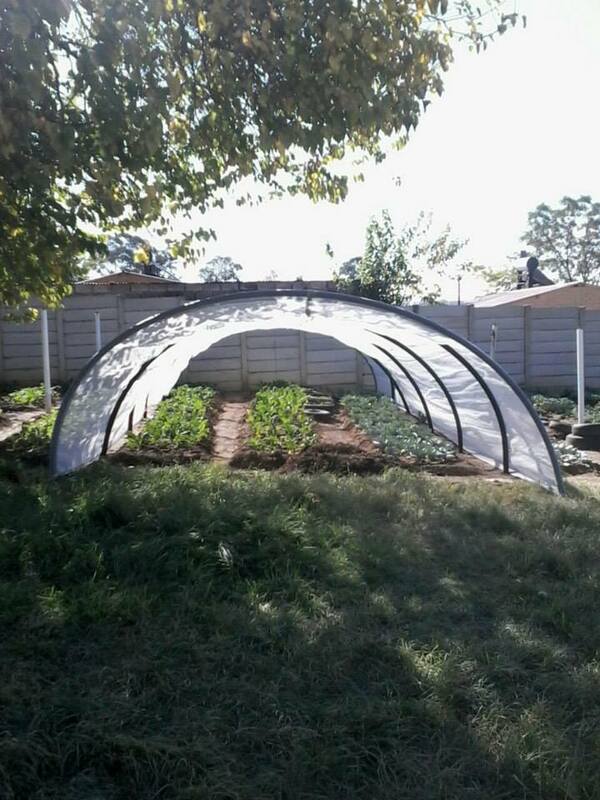 Employees assisted Green Beings with vegetable garden, composting and indigenous garden maintenance and also installed three vegetable tunnels and solar geysers. Schools will save up to a third of their electricity bill by using a solar geyser and the vegetable tunnel ensures that learners receive nutritious meals each day. The 20 employees received intensive training on green technologies and schemes, community awareness and education drives from Green Beings and practical training from the Park Ranger Team. The Eco-Guides facilitated the Climate Proofing employees with a door-to-door campaign and educated residents on different environmental themes such as, water and energy saving tips, understanding our impact on the environment, conservation and not using toilets as a dustbin. Information from the community survey will help Green Beings gather statistics that are key to addressing and coming up with solutions to the environmental degradation in the Cosmo City community. The three teams, Eco-guides, Park Rangers and Climate Proofing greatly assisted Green Beings in Cosmo City. 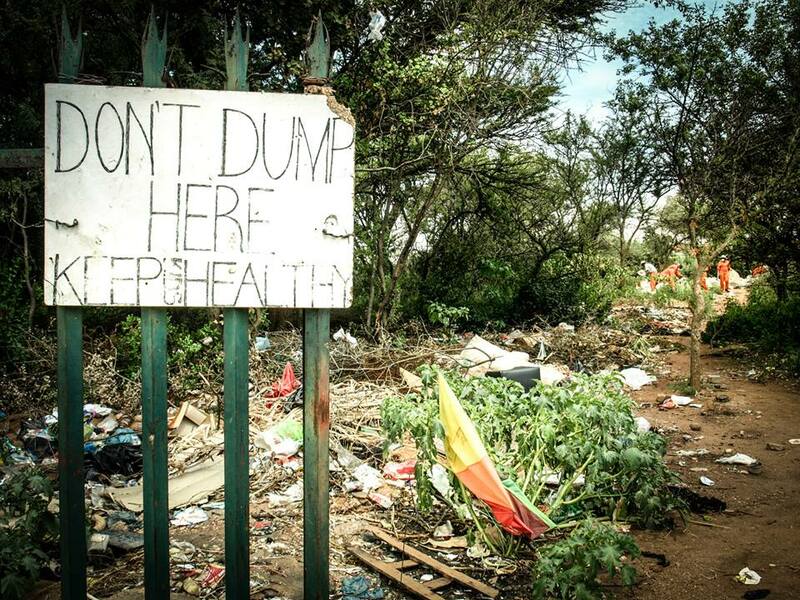 By educating residents with solutions to environmental problems such as sewerage leaks and illegal dumping, Green Beings hopes to positively influence Cosmo City and create a community that lives in harmony with nature. 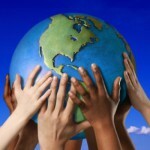 Green Beings feels proud to be part of a community that has residents that are active and want to make a difference. Thank you to every person involved in the three above-mentioned projects! It is through these projects and the valuable work of all the employees that Green Beings is able to have a such agood impact within Cosmo City. Thank you for being part of the movement to actively transform schools into vehicles of environmental education, to help change the way people interact with their environment, educate communities, promote conservation of nature and most importantly, being an active citizen. 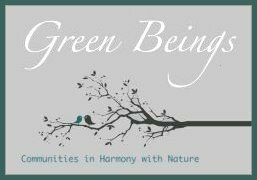 For more information on the above projects or the other green / education work that Green beings does, please mail us at: greenbeings@live.co.za.